Attention sports enthusiasts and extreme DX Hunters! 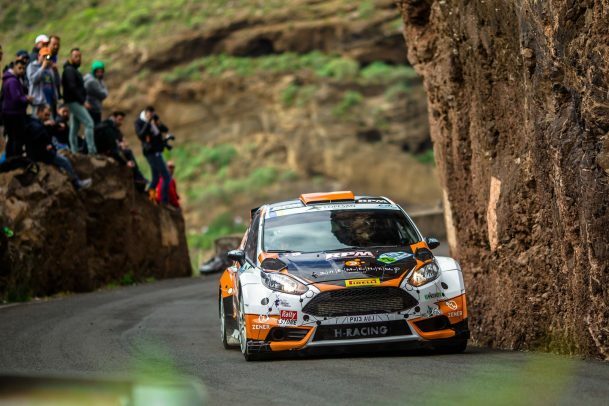 Please see below all the details for this year’s Special Event Station (SES) celebrating the 575.29 km long ‘Rally Islas Canarias’ in the European Rally Championship (ERG). 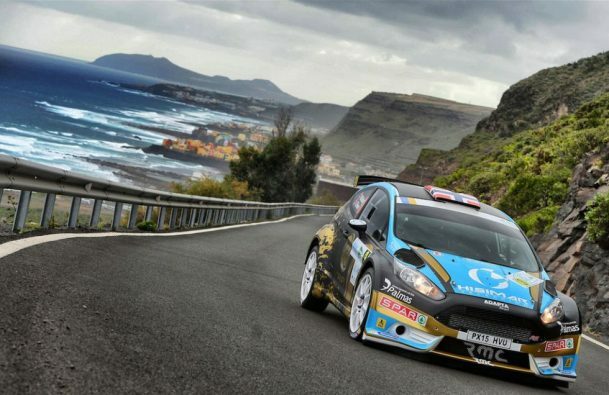 This activity is again conducted by passionate motor sports enthusiast 34DA010 Angel who will be active through early April to rejoice the event’s staging on the sealed roads of his island home.